High end antique reproduction furniture. Dining room and office furniture specialist. Offers wide variety of finely inlaid mahogany double pedestal tables, chairs and cabinets to coordinate. Heirloom quality high end goods with updated and monumental fulfillment. Owner operated. Generous selection of home office leather top desks for traditional and formal spaces. All this is provided online with worldwide shipping and personal service. Start your research right here on Houzz. Read through professionals’ profile pages to find out important details, like how long a manufacturer has been in business. Look at reviews by design professionals and find out which furniture makers offer the best customer service. 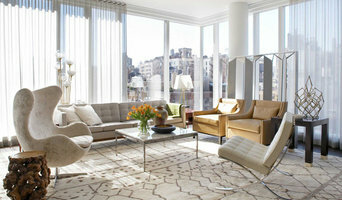 Are you looking for condo-size furnishings or working with an oddly shaped room? 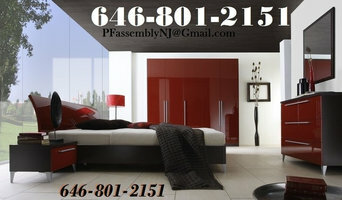 Necessity is the mother of invention, so opt for a custom piece made by an experienced New Jersey furniture maker. Here are some related professionals and vendors to complement the work of furniture & accessories: Interior Designers & Decorators, Artists & Artisans, Kids & Nursery, Closet Designers and Professional Organizers, Bedding & Bath. Take your time on any buying decisions. If contemporary is your style, don’t buy something traditional because it’s on sale. 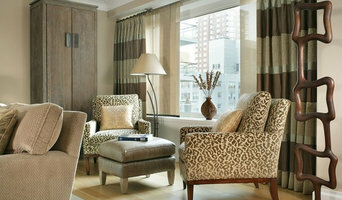 Many New Jersey home furnishers offer interior design consultations or room planning guides to get you started. Whether you decide to work with a home decor specialist or to become your own expert, it’s important not to rush the furniture-buying process. 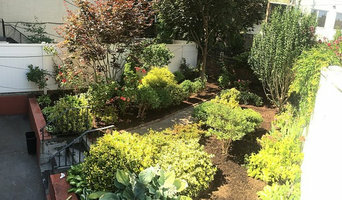 Visit plenty of Brookdale, NJ showrooms and stores so you can feel comfortable with your purchase. Find furniture and accessories manufacturers, showrooms and retailers on Houzz. Narrow your search in the Professionals section of the website to Brookdale, NJ furniture and accessories, then choose the nearest metro area for showrooms and retailers. Or you may want to look through New Jersey photos to find designs you like and contact the furniture manufacturers and showroom galleries directly.